In the fall of 2016, Eric Tarczynski, a 25-year-old Northeastern University graduate, started a road trip to visit 55 of the country’s top research universities with the goal of building a network and recruiting students for a unique venture capital firm. By the end of his road trip, Tarczynski had created a network of 100 students from 55 schools, consisting of the most connected students on each campus for entrepreneurship. 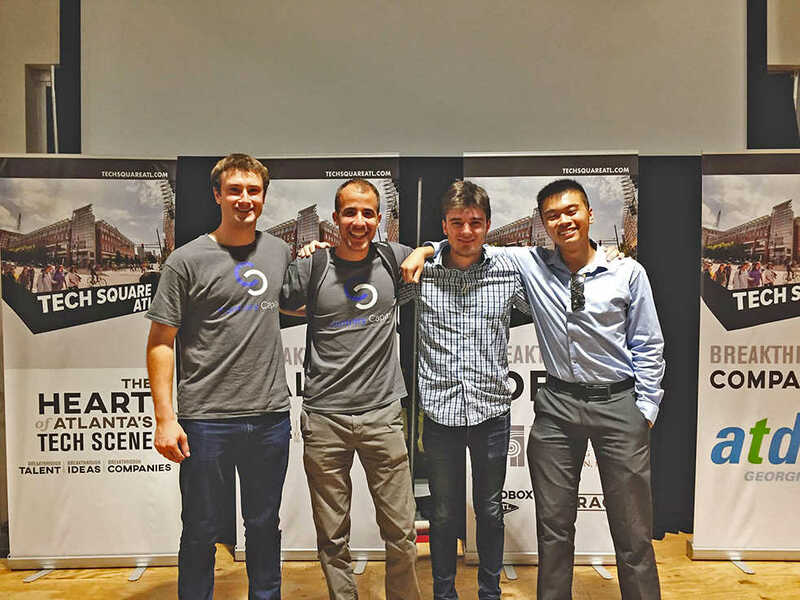 This network of student investors across the country then formed the backbone of Contrary Capital, a company that was publicly launched last week. Contrary Capital is a decentralized, university-focused venture capital fund backed by the founders of Tesla, SoFi, MuleSoft and Twitch. Contrary Capital’s vision revolves around identifying potential campus entrepreneurs and providing them with the right resources they need to thrive. This includes between $50,000 and $200,000 of funding, access to Contrary Capital’s nationwide network of student investors and connections with the top tech entrepreneurs and venture capital firms in the world. Indra Sofian and Wesley Samples, both well-known campus entrepreneurs, are Tech’s student investors. Will Robbins, Contrary’s chief of staff, spoke about how a gap had developed between smaller university grant type funding and big league venture capital funding and how Contrary Capital’s model aims to mitigate that divide and bring true venture capital seed funding to campus entrepreneurs. Sofian and Samples believe that Contrary’s powerful tools can support the great student entrepreneurs on campus and help build the student entrepreneur community at Tech.